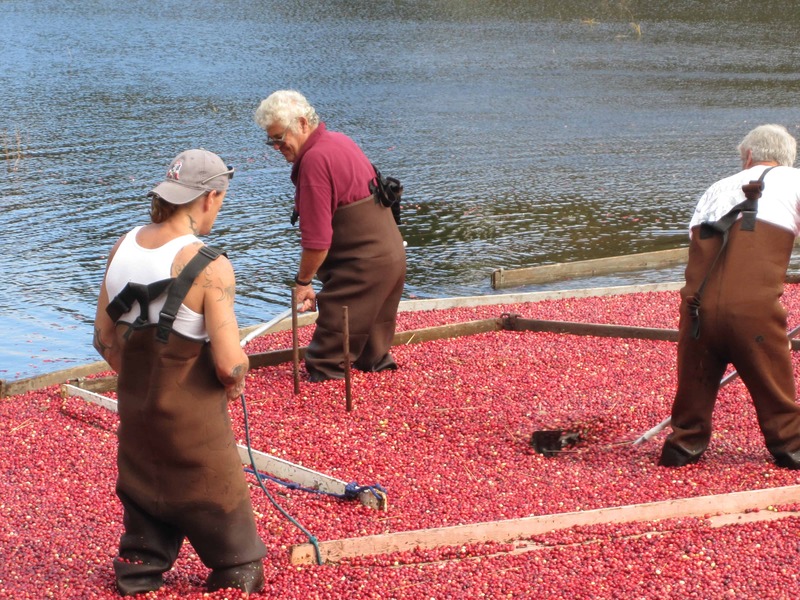 Hoping to draw in crowds to view the annual cranberry harvest this weekend they’d overlooked the fact that farmers in Falmouth use dry-picking rather than wet-picking for harvesting their crop. 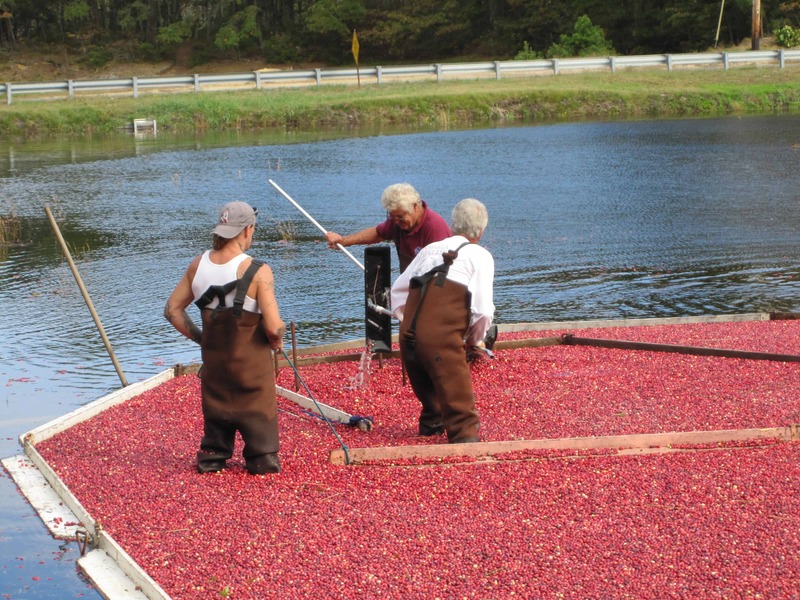 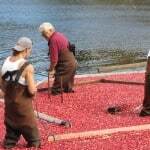 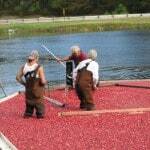 Wet-picking is when farmers flood the fields to harvest their berries and thereby create the beautiful crimson lakes that are famous to all from the Ocean Spray commercials. 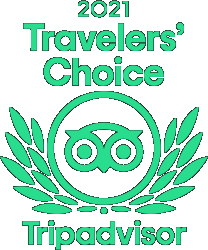 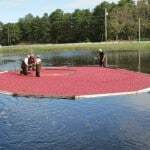 But all is not lost for those on Cape Cod wanting their cranberry bog fix because the best place to see the visual delight that is created by these vivid crimson fields is at the home of cranberry farming, Harwich! 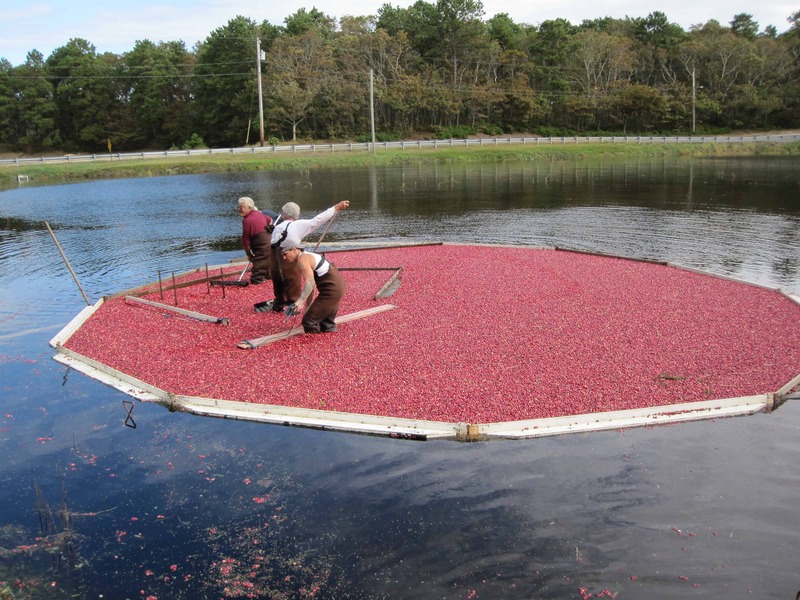 The cranberry industry started here and Harwich farmers still utilize both wet and dry harvesting methods. 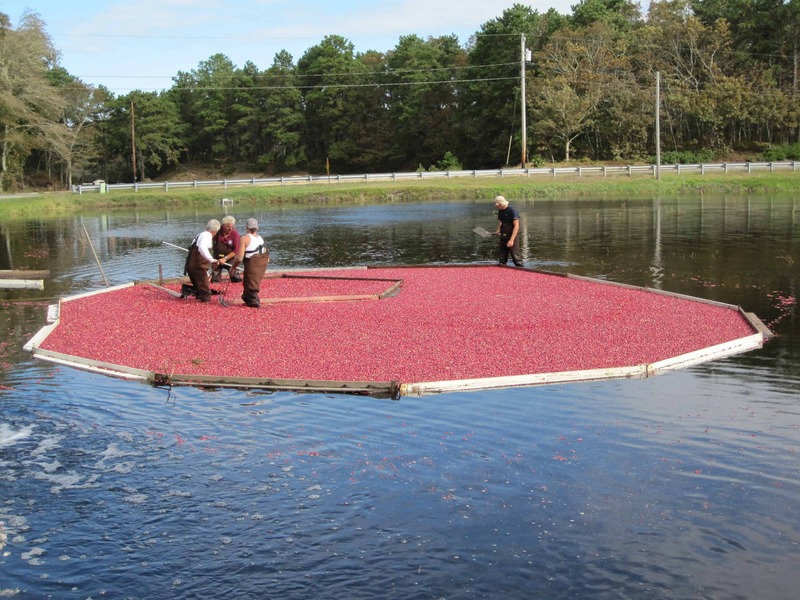 Wet harvested cranberries are the ones most likely to make into the juices that have been made so well known by Ocean Spray. 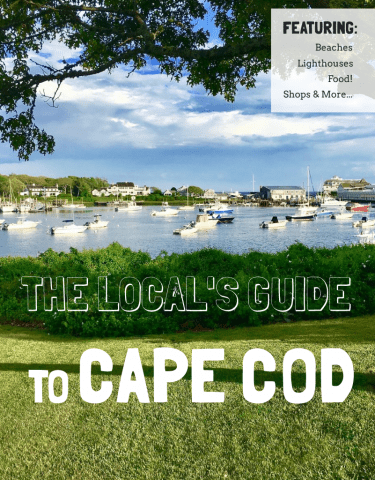 Last weekend one of our guests took the photographs that accompany this blog (thank you Marianne & Jeff!) 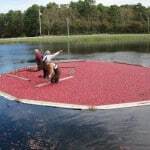 and they provide stunning examples of why the best Cape Cod vacation spot to see cranberries is Harwich. 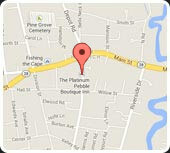 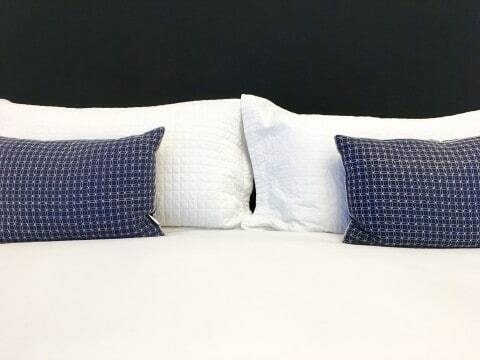 If you do head this way and you need somewhere to stay please give our Cape Cod Bed and Breakfast, The Platinum Pebble a call!